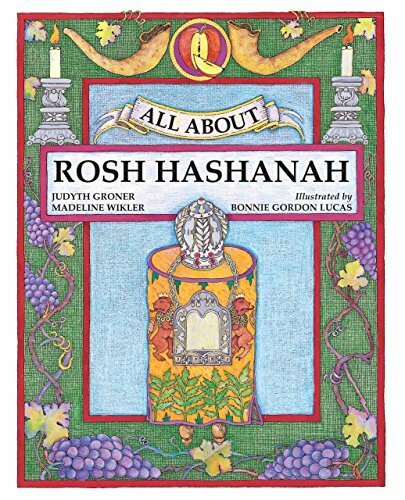 An explanation of holiday traditions at home and in the synagogue, alternating witih classic folktales based on themes of repentance, renewal and forgiveness. With words and music to songs and blessings around the holiday table. Full color. If you have any questions about this product by Brand: Kar-Ben Publishing, contact us by completing and submitting the form below. If you are looking for a specif part number, please include it with your message.